Ashleigh wrote, produced and stars in "A Better Place" which recieved the Bronze Award from the FAME'US International Film festival and ﻿had it's world premiere at the Hollyshorts Film Festival at the Mann's Chinese Theater in Hollywood. Ashleigh stars in the new Honda commercial directed by Jason Reitman. Click here to see her national spot. Ashleigh stars as Elise in hit comedic web series Rom.com on Cracked.com. 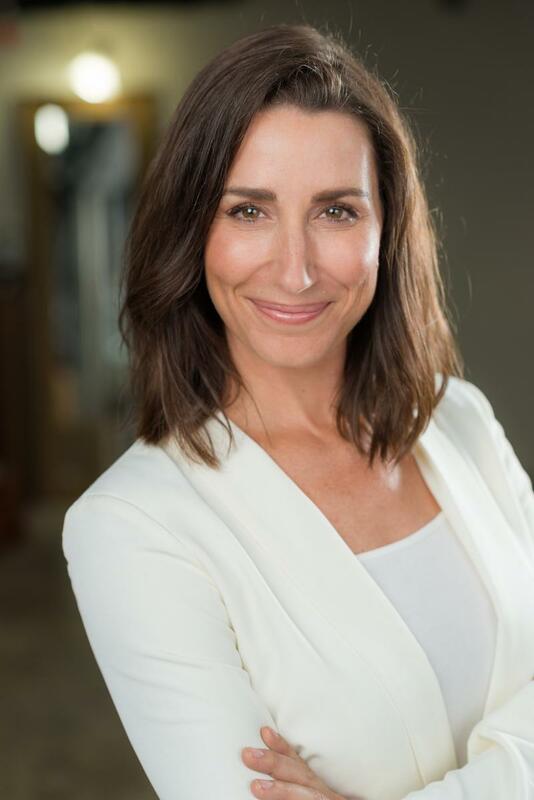 Ashleigh is currently producing her new digital series, Mobile Law, where she stars as Anne Jones a lawyer who is forced to run her law firm out of her SUV after losing everthing in a case gone wrong.